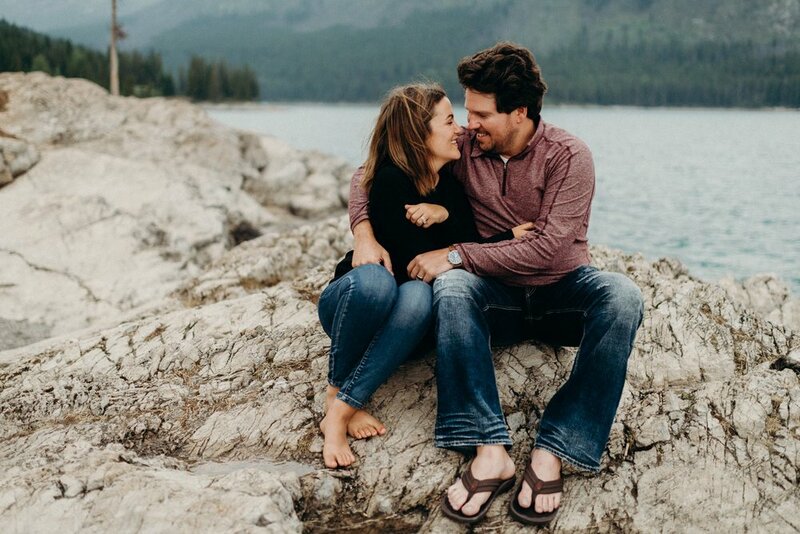 These two travelled out West this month for a long sight-seeing excursion through Alaska and the Rocky Mountains. 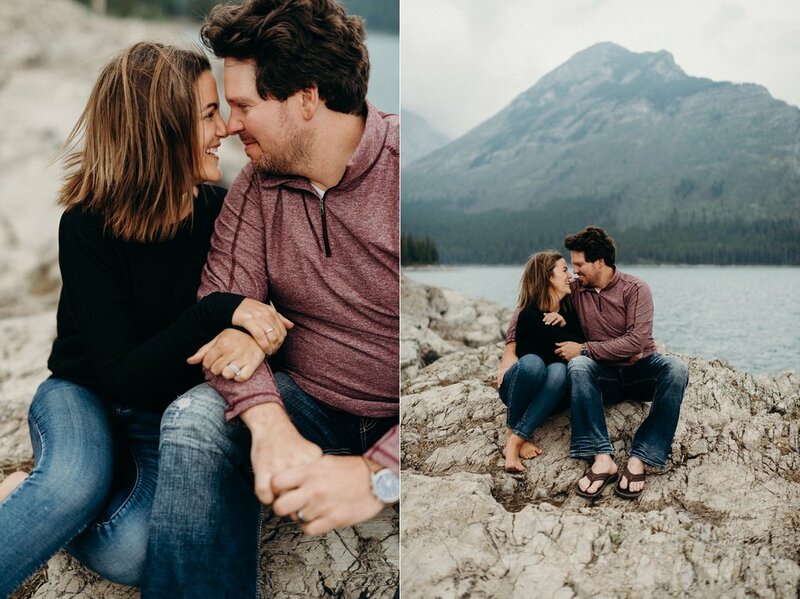 I was lucky enough to be able to connect up with them while they were in Banff for a couples session in the mountains. I think it's safe to say that I've never had a session filled with these much laughter; scroll through their session and you'll see what I'm talking about. 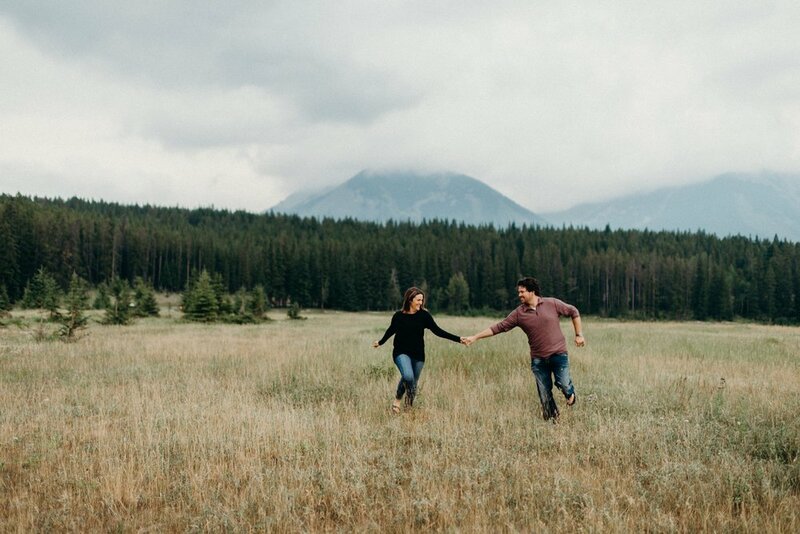 Thank you for allowing me to capture your togetherness!